Need information about THE STUDIO? You’ve come to the right place! One thing that is very important to us is COMMUNITY. Gather in the space to discuss, work out, shared work space, or just have a quiet sanctuary for an hour or two in contrast to the hustle and bustle of outside. 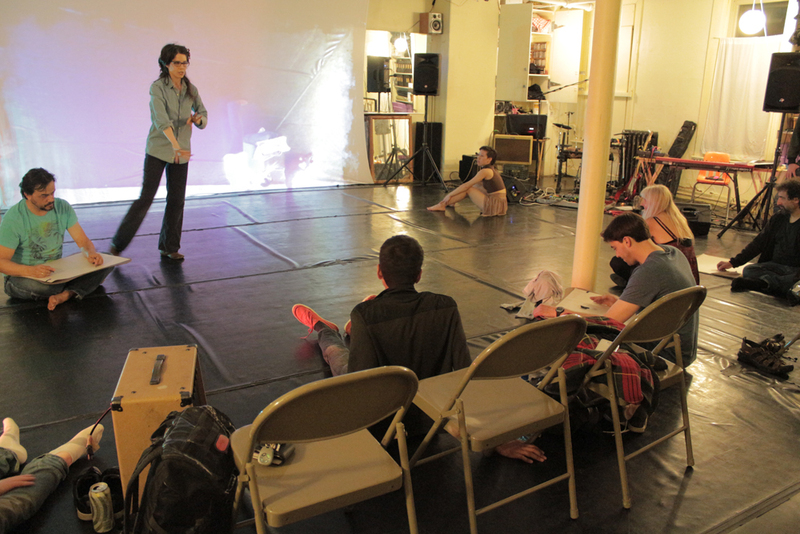 The Studio is ready to be an intimate performance space to host your event. We have folding chairs, RGB DMX lighting fixtures and light board with dimmer pack, projectors, projection screen, black curtains, affordable rates, and a central location. 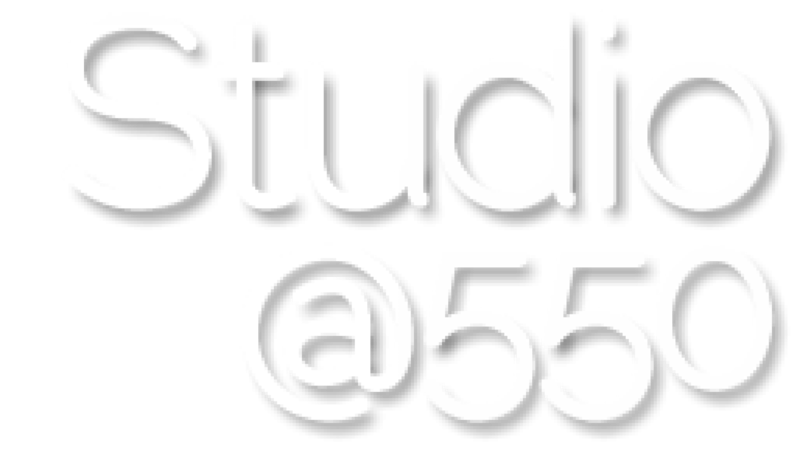 Consider Studio@550 for your next performance. The Studio is a great place to hold your WORKSHOP. 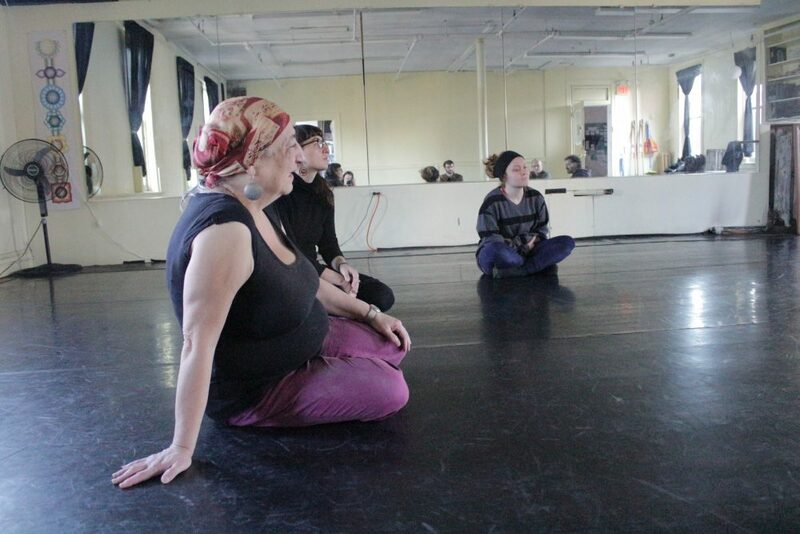 Set the space for a dance, movement, theatre, professional development, music, or other workshop. We have a folding banquet table, wifi, 16 folding chairs, marley floor, extension cords, projector, projection screen, and more. Membership is available at $5/month, or $55/year to working artists. Just click in the calendar below to get started to book (and pay) online. Please read our cancellation policies and other polices included in the online agreement before making a booking. Included Amenities: studio space, sound system, lantern lights, 2 4ft folding tables, and 16 folding chairs ONLY. Blackout curtains are not included with this type of rental unless previously arranged. Space MUST be left as it is found with all borrowed items put back to their locations. Please email callie@studioat550.org to book space for classes. (Classes cannot be book unless approved). Included Amenities: studio space, sound system, lantern lights, 2 4ft folding tables, 16 folding chairs, blackout curtains, white curtains, black backdrop (white backdrop available upon request), 2 clip lights, sound board, and center projector hang (projector available for rent at an additional cost). Additional time will be billed at either rehearsal rate. No Access to private office. Please note that all events must enforce the ‘no street shoes’ policy to maintain our new floor and also keep the space hygienic for all users. For all events a walk through MUST be scheduled prior to the event. 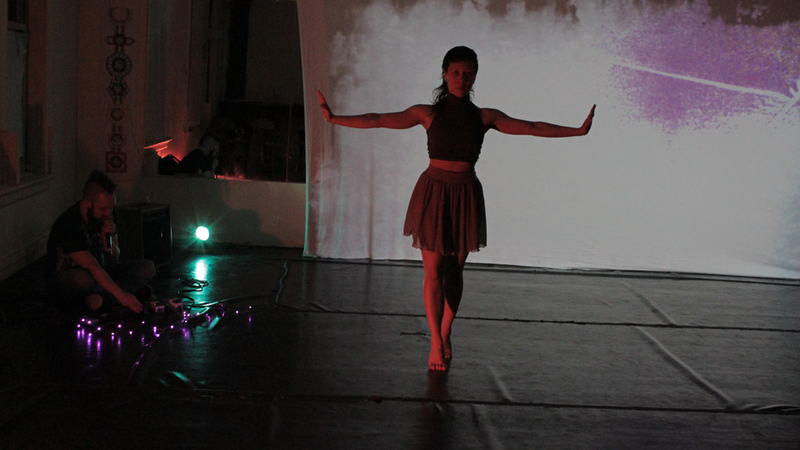 To make a event or performance request, please email Callie@studioat550.org with dates and times. Be sure to check availability via our online calendar. *Please email callie@studioat550.org to book space for classes. Includes: studio, sound system, lantern lights, 2 small folding tables, 16 folding chairs, 1 banquet table, blackout shades, black back curtain. Projectors, cables, portable PA, sound board available for rent. Please write callie@studioat550.org for a quote. Studio is a 34’x32’x10’H room with a pole off-center to the right. There is marley floor throughout. Electrics: There are 2 15 amp circuits that are tied to 5 110V outlets throughout the room, and 1 40amp (2 20amp tied pulls) that is connected to a 220V outlet with a 3-prong (dryer) receptacle. Please note that all events must enforce the ‘no street shoes’ policy to maintain our specialized (dance) floor. No Access to private office. * An artist is defined as someone who is dedicated to creating art in any discipline including: dance, music, theatre, visual arts, media arts, or any other creative field. This is a self-declaration. Non-profit organizations whose mission includes art in some capacity, with budgets less than $500,000 also are eligible. Interested in booking a CLASS? Please email Callie at callie@studioat550.org for consideration. You can even look here to find the times that are available. Dimensions of the studio are 32 x 34 x 10H. Floor is marley. There is natural light on 2 sides of the studio. Sound system. Mirrors on one wall. There are the florescent lights or alternative (softer) light as well. There is a pole offset to the right. Panorama of the space. Have a look around.